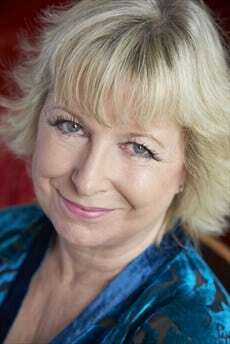 I’ve been reading Jill’s books since she’s written them discovering her quite early in her writing career and my darling Mum and I used to devour every book she ever wrote. 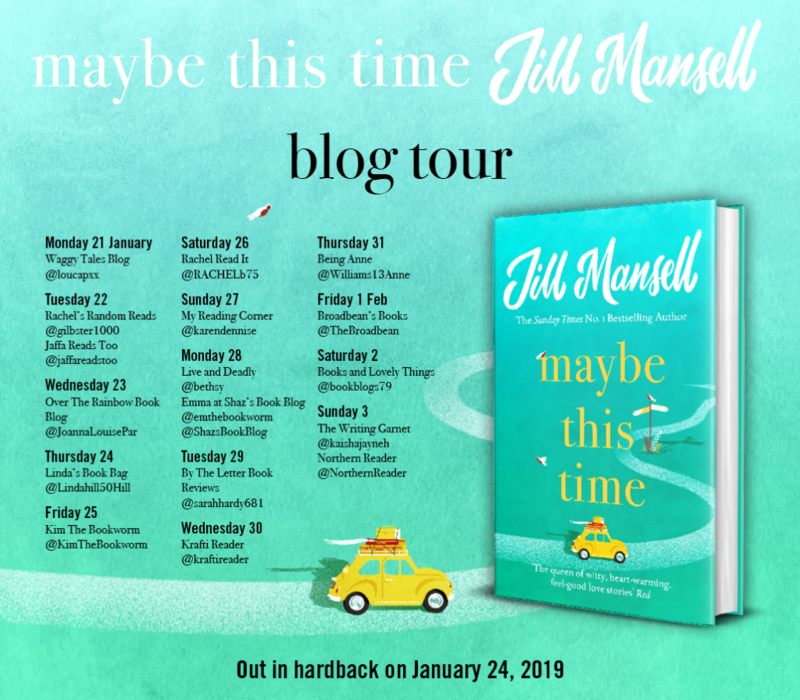 I am totally honoured and a little star struck, to be joining her blog tour today with my review of the brilliant Maybe This Time. 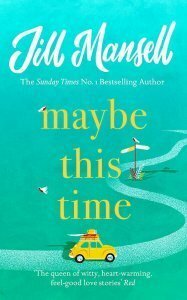 The deliciously uplifting new novel from the Sunday Times bestselling author of THIS COULD CHANGE EVERYTHING and MEET ME AT BEACHCOMBER BAY. Not to be missed by readers of Lucy Diamond and Katie Fforde. Wow! What a fabulous book. So entertaining and heart-warming. A wonderful feel-good read, one of those that leaves you feeling all warm and fuzzy with a big smile on your face. I absolutely loved the village setting of Goosebrook, it made me want to go and live there myself. After a life-changing upset in her life, and a tragic event in Goosebrook, they take Mimi under their wings and immerse her in a community which is united through their circumstances. Puerto Pollensa was featured heavily in the book, which I totally loved as I visited there for the first time a couple of years ago, so it was fabulous to see that come to life too and I absolutely could have lived that part of Mimi’s life. Mimi, was such a great relatable character, finding herself in a life that she wasn’t expecting but making the most of it and not dwelling on the past, but making a future for herself. Cal! Ah! Sigh! Well, he needs a paragraph to himself. Such a dreamy book hero. I did want to tell him off at one point for doing something that I really didn’t want him to do, all will be revealed when you read the book. I loved the whole ‘missing each other every time’ aspect to their relationship and the way that I willed them to be together, but it seemed like it was never going to happen. I was shouting at the book! I absolutely loved this book! When an author has written as many books as Jill, you wonder sometimes if you are ever going to get one which doesn’t quite hit the spot, but Jill smashes it every single time. I’d love just a tiny bit of her skill for writing and entertaining the masses. I’m not the only one who has been loving Maybe This Time. There is a whole blog tour happening over the launch of the book with some fabulous bloggers taking part and sharing their views too. Do check them out and see what they thought of it too.